CONFERENCE: Stand With Corbyn – Unite to End Tory Austerity. 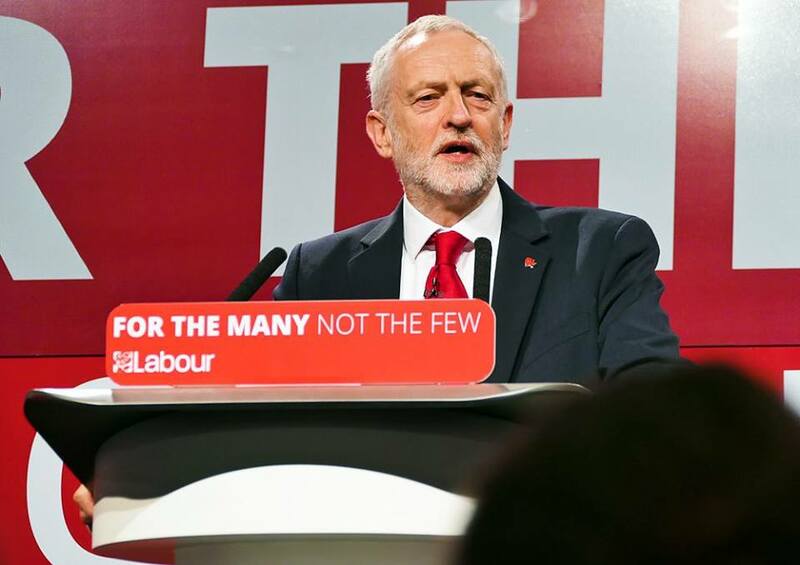 The Labour Assembly Against Austerity Annual Conference: ‘Stand With Corbyn – Unite to End Tory Austerity’ is taking place on October 27th at Student Central, Central London. It’s a fantastic opportunity to hear from leading figures in the Labour movement as they put forward Labour’s progressive programme for Government and show that Jeremy Corbyn is a Prime Minister in Waiting. October 27th – Get your tickets here! Cat Hobbs, We Own It // Artin Giles, Chair, London Young Labour // Cllr Asima Shaikh, CLPD // Murad Qureshi, Stop the War Coalition // Seema Chandwani, Labour CAC member // Grace Blakeley, economist & writer // Duncan Bowie, housing expert // Sian Errington, Labour Assembly Against Austerity // Roger McKenzie, UNISON Assistant General Secretary // and more special guests to be confirmed! October 27, 10.00-17.00, Student Central, Malet Street, London, WC1E – get your tickets here.